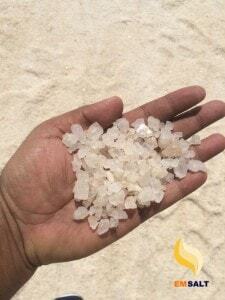 When you want a Producer and exporter of salt save your time, money and be sure that you will get your salt according to required Standard. 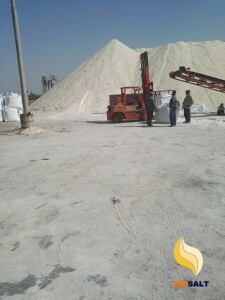 You have one stop solution for all your salt needs -EMSALT is one of the leading export and logistic companies in Egypt. 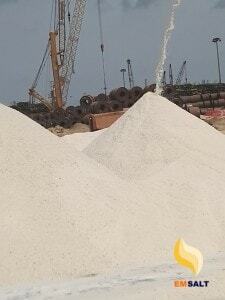 We have years of experience and wide network of business partners inside and outside Egypt to offer you a comprehensive solution about salt . 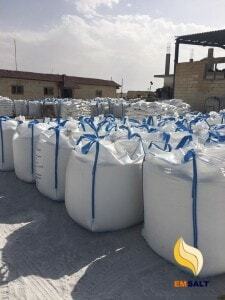 we offer you a range of specification package that includes Industrial salt , Road deicing salt , Food salt and, Animal feed salt. At EMSALT we are trained and experienced in offering advice and designing itineraries to suit your salt needs and budget. 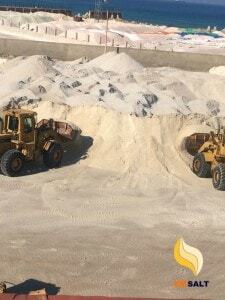 WE have now the SALT ready in our Yard In Damietta port for Direct loading for any vessel arrive anytime. 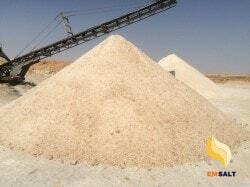 Industrial salt tablets (tablet salt). 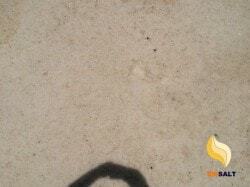 White-space: pre Salts used in food manufacturing. 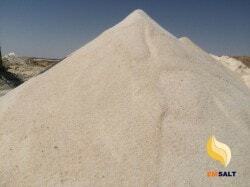 We provide Industrial salt required for chemical industry. 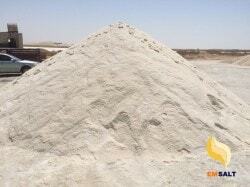 We provide the market with salts and chemicals supplies require. 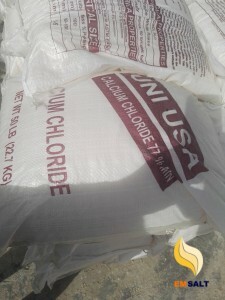 use for water treatment and disinfection of swimming pools. 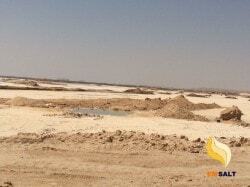 We provide factories with raw materials required for the food manufacturing. 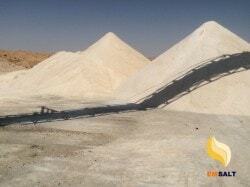 We provide all grades of De-icing salt ( 90 :99 % NaCl ) which meet all countries standards.